The New York clothier just turned 35, and in honor of his big day, rather than sending him a gift -- we're sure he has everything he needs at this point -- we opted to spotlight five of our favorite recent Posen creations. There's a reason Hollywood's most famous faces love him. "I've never felt like more of a lady then when I wear one of Zac's beautiful dresses. The precision and artistry in his designs are unparalleled. His attention to detail in dressing a woman's body is perfection! His dresses epitomize beauty and the dramatic," says Michelle Monaghan, a frequent Posen favorite. "I always carry myself differently when I wear one of his creations. His dresses demand attention, grace and confidence. And he's seriously cute to boot!" No kidding. And his ensembles aren't half-bad, either. "The inside of a Zac Posen gown is just as exquisite as the outside. The detailed structure and foundation of his garments accentuate the positive, without the need of a corset or Spanx. From the boning to the hem, every detail emphasizes his impeccable designs. I've never felt more like a lady than in his gowns. He is one of our special ones that authentically celebrates women in his vision," says Annaleigh Ashford, who wore Posen when she won her Tony. Katie Holmes donned a midnight blue frock with contoured seams to the Fashion Group International gala on Oct. 22. Amy Schumer won her Emmy in a body-hugging strapless gown on Sept. 20. You might have heard of her? 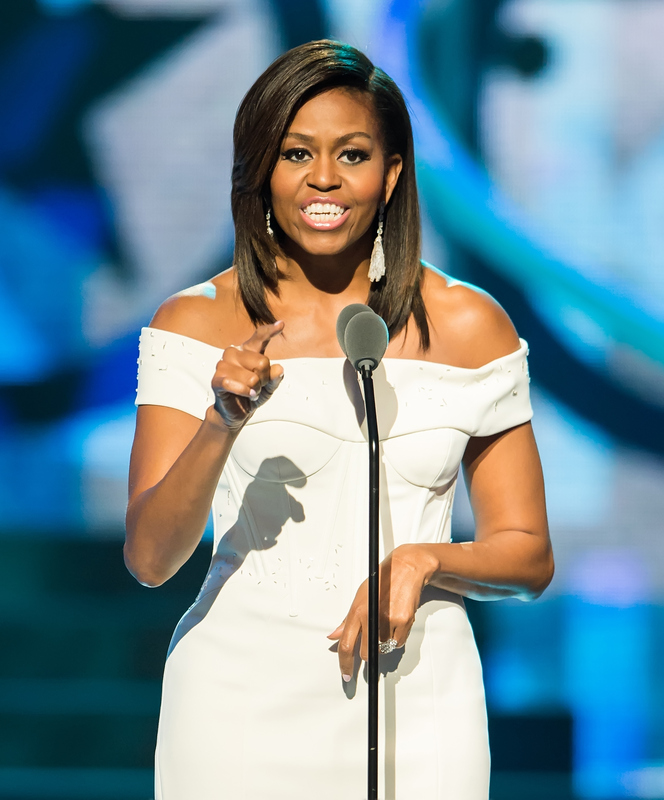 First Lady Michelle Obama wore not-so-basic Posen white to a Black Girls Rock event in New Jersey on March 28. Blue really is the warmest color for Olivia Munn, at Vanity Fair's Oscar party on Feb. 22. 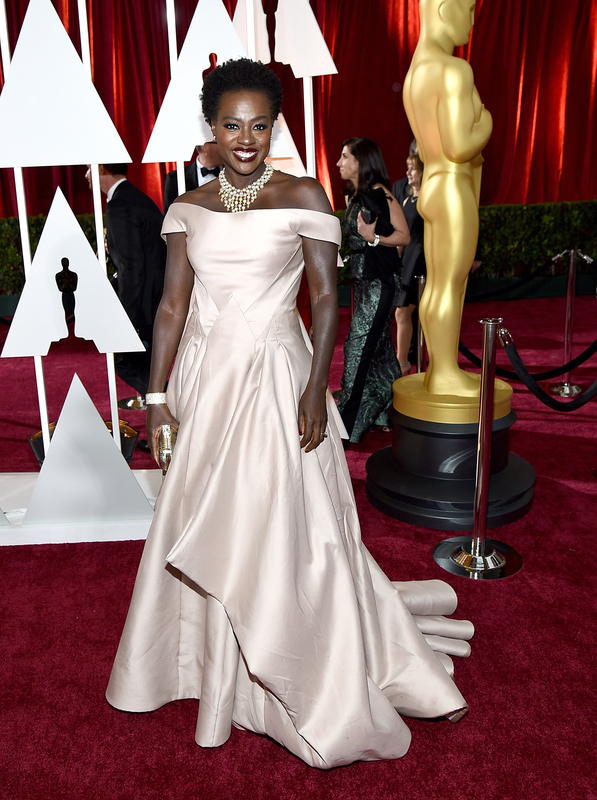 Viola Davis was grace personified at the Oscars in a sweeping, elegant confection on Feb. 22.